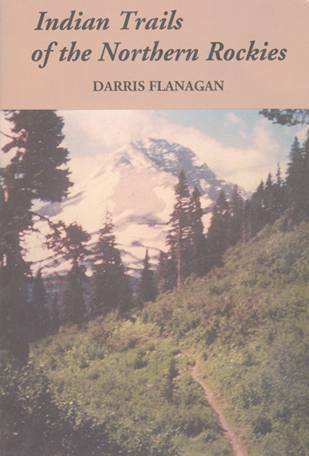 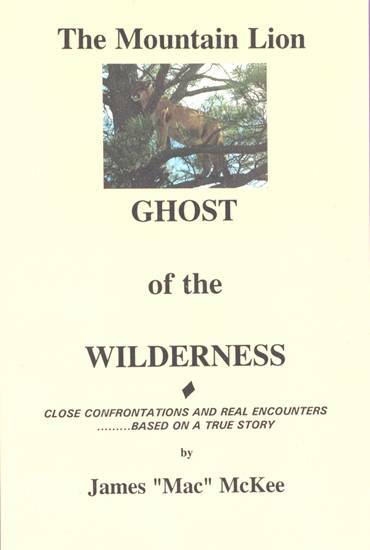 Subtitled "Secrets of Hunting Educated Elk," the book literally develops a detailed concept of how hunters can successfully cope with elk that have become extremely wary of calls and callers — true high pressure situations. 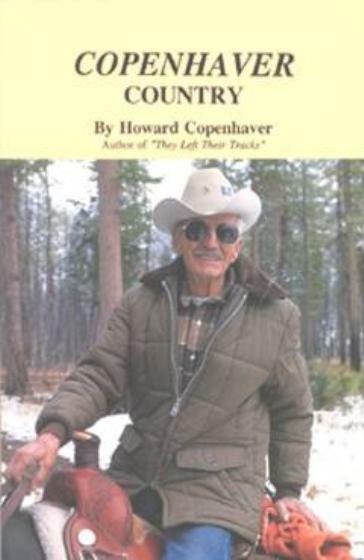 For example, one extremely insightful chapter in the book deals with the notion that bull elk have become smarter, i.e, educated, in terms of adjustment to the technological revolution in game calls that has occurred over the past two decades — a fact that anyone who has tried to bring elk in close knows to be the truth. 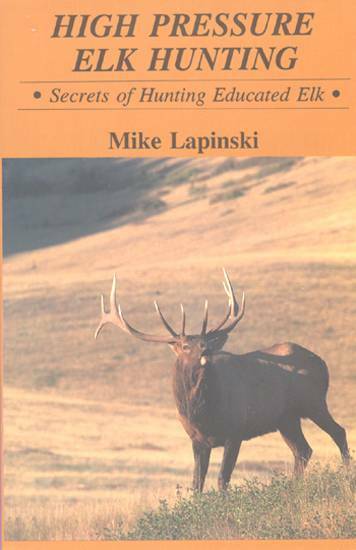 Getting a bull elk to respond to your call is one thing; bringing them in close enough to make a good bow shot is something else, as anyone who has ever tried to work them knows, and that's where Lapinski's new methods of achieving just that really shines. 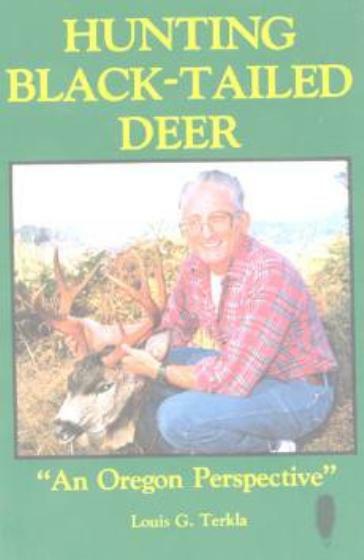 Lapinski, who is noted for his aggressive style of hunting bull elk during the rut, does believe that bull elk hunting has become more difficult simply because the elk is so smart. 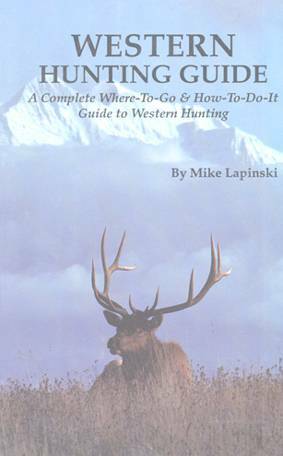 And now the hunter must also make adjustments to changes in the elk's behavior — changes that Lapinski details throughout his new book. 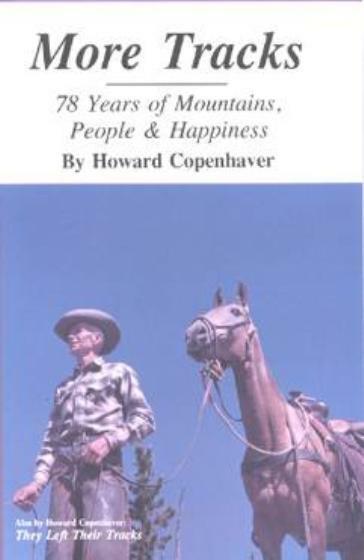 192 pages, 6x9-inch format, 60 photos in 16 information-packed chapters.